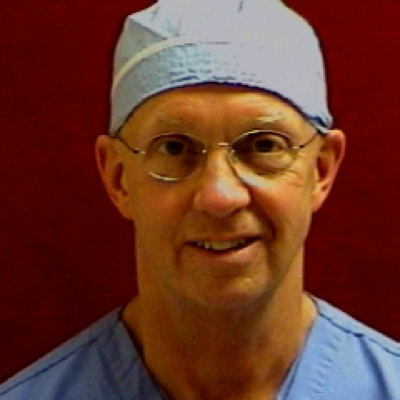 Steve Charles, MD has developed many of the techniques and devices used by vitreoretinal surgeons worldwide. He has performed over 36,000 vitreoretinal surgeries, lectured in 50 countries and operated in 25, delivered 17 named lectures, and well over 1000 speaking trips. He authored a leading textbook in the field which is now in the 5th edition and in 6 languages and authored over 174 articles in the medical literature and over 50 book chapters. Steve is a mechanical and electrical engineer with over 125 patents issued or pending.